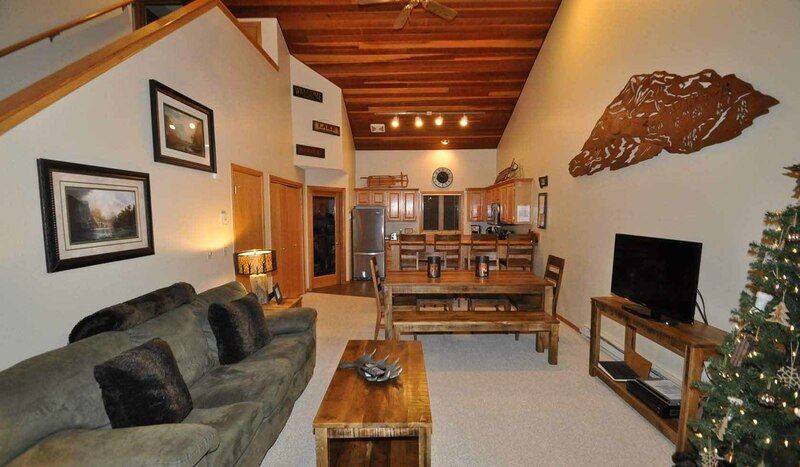 Big Horn #29 is a ski-in/out, 3 bedroom/3 bath slope side home. We are perfectly situated in the Big Sky Resort Mountain Village to be ski-in/ski-out and within walking distance to the restaurants and shops in the Mountain Mall. This large condo (1595 sq. f.t) is perfect for families and groups of friends; and we welcome children. Poma lift access to the base of Big Sky is only feet from the front door. The Mountain Village is the only place to be during ski season.